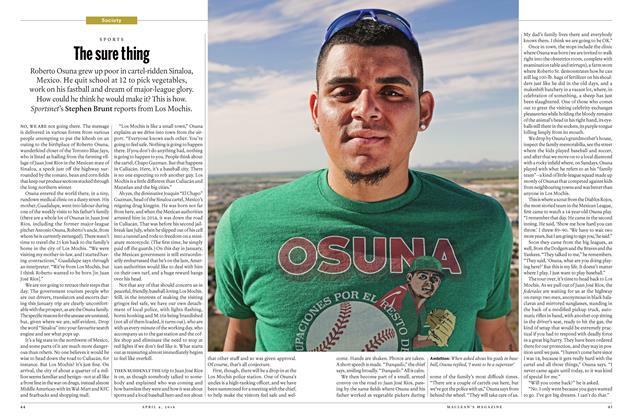 Roberto Osuna grew up poor in cartel-ridden Sinaloa, Mexico. He quit school at 12 to pick vegetables, work on his fastball and dream of major-league glory. How could he think he would make it? This is how. Sportsnefs Stephen Brunt reports from Los Mochis. 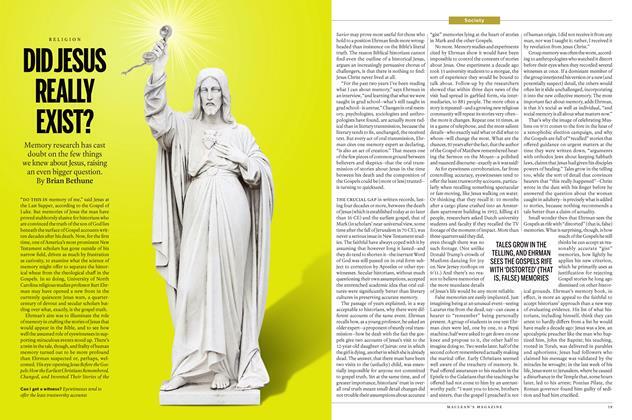 Your article promises to tell us “Why you’re never happy” (Society, March 14), but I don’t even have to read it to give you the nutshell answer: global warming ended our enjoyment of life. 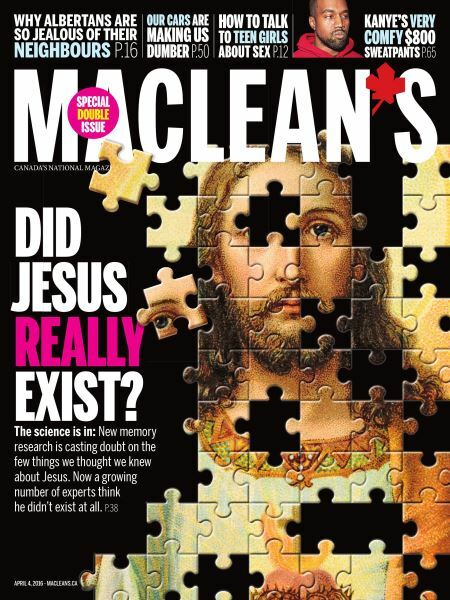 Now you can’t take a hot bath without feeling guilty about it, then you’re hit with sin taxes to affirm your madness.